Vandalism / Theft Insurance Claims – Makris Law, P.A. Makris Law, P.A. is a Tampa Bay insurance claim law firm specializing in homeowners insurance claim and commercial property insurance claims, including vandalism insurance claims and theft insurance claims. 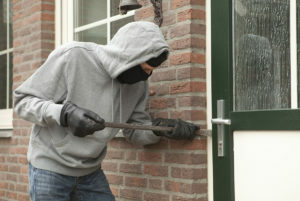 If you experienced damage to your home or business caused by vandalism or theft, please contact us promptly for help. If your insurance company is delaying your vandalism or theft claim, denied your vandalism or theft claim, or underpaid or lowballed your vandalism or theft claim, contact us today.